Rats are amongst the most damaging pests in New Zealand. They consume and contaminate food, damage structures and property, and transmit parasites and diseases to other animals and humans. They are often found in and around homes and other buildings, farms, gardens, and open fields. Rats (just like possums), are a major threat to native plants and animals. 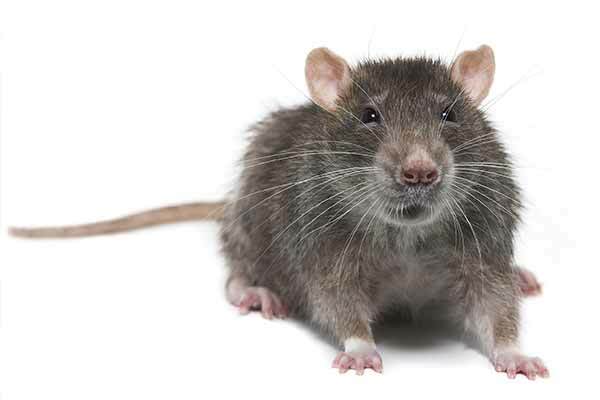 The main species we are dealing with are the Roof Rats (also known as Ship or black rats) and the Sewer Rat (Water and Norwegian Rats). 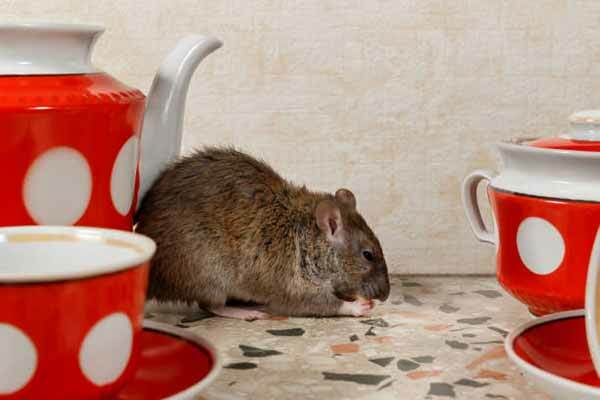 Listen to Pestproof owner Paul Chapman speak about rats on Radio New Zealand.